Sunset along the Carpinteria Bluffs. 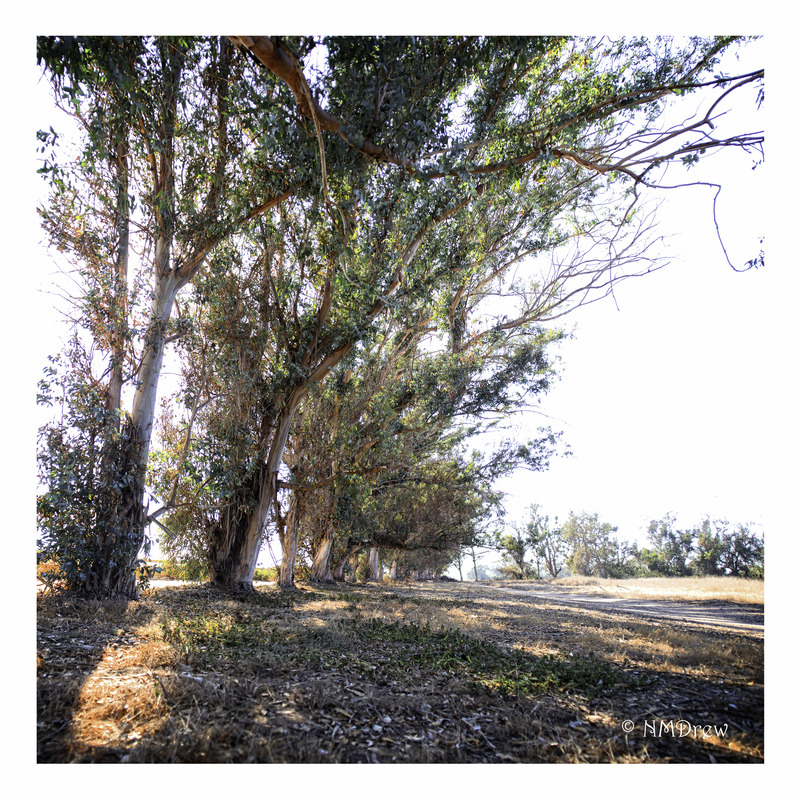 This entry was posted in Glimpses and tagged California, Carpinteria, eucalyptus, Nikon 24-85mm f2.8-4, Nikon Df, panorama, photography, sunset, tree. Bookmark the permalink.